This book offers an invaluable insight into the complex and various Gothic forms of the 19th century. 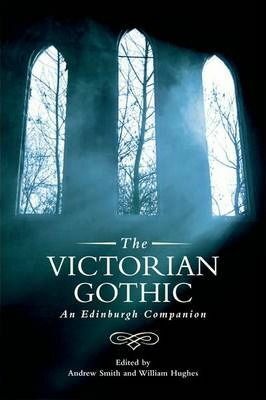 The Edinburgh Companion to the Victorian Gothic is an essential resource for students and scholars working on the Gothic, Victorian literature and culture and critical theory. Each chapter is written by an acknowledged expert in their field on a specific topic within the Victorian writing, including science, medicine, Queer theory, imperialism, nationalism, and gender. Additional chapters on the ghost story, realism, the fin de siecle, pulp fictions, sensation fiction, and the Victorian way of death means that this Companion provides the most complete overview of the Victorian Gothic to date. This title is unique as a multi-authored, comprehensive exploration of the Victorian Gothic. It offers original research in all chapters. It sets the agenda for future scholarship in the field.